I'm deeply honored to have had my party featured on the Kate Landers Events, LLC blog last night! Kate is an incredibly gifted event planner, and was a huge source of inspiration for the Cornish Fairy Party. Her Woodland Fairy Party is basically the premiere fairy party out there. We're also very excited to be doing a BIG GIVEAWAY on the Kate Landers blog! 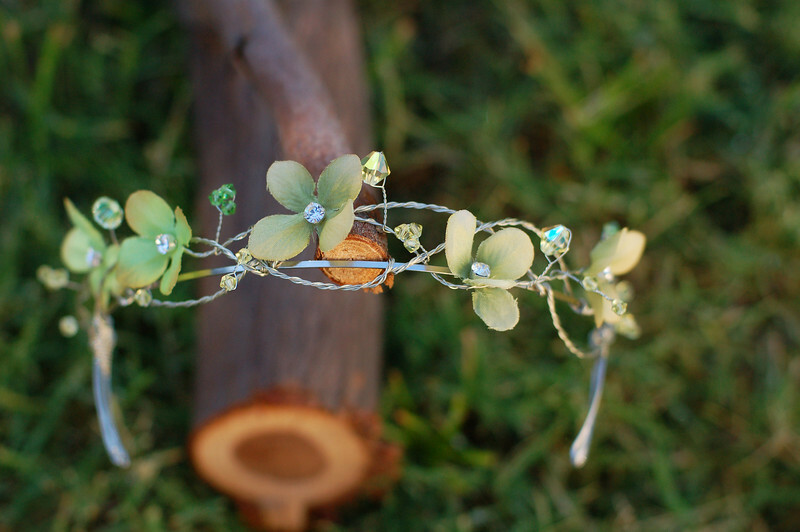 We're offering a set of 8 of the tiaras I designed for the party for one lucky winner! That's a value of over $360. Head on over to our party post on Kate Landers Events, read all the details, and enter!